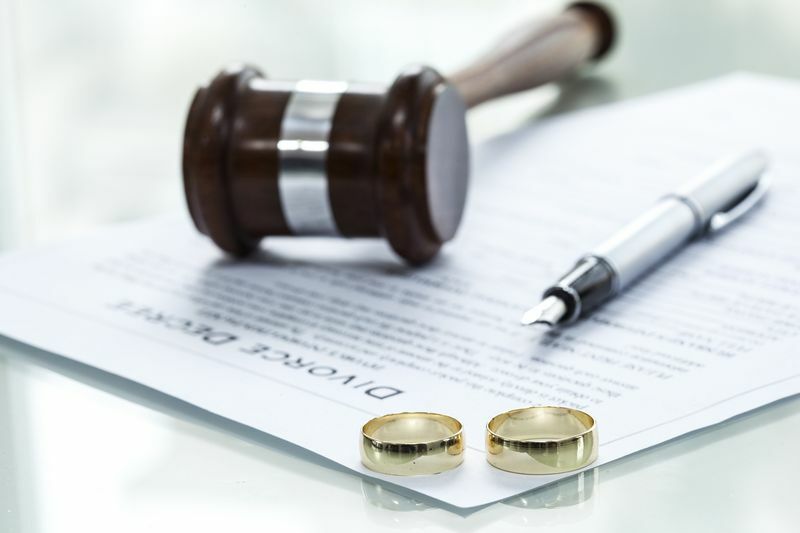 If you are contemplating or facing a divorce, it is important to seek legal advice of an experienced and reputable divorce attorney serving Hobart residents to help educate you on the state laws and to help minimize a lengthy court process. Making the decision to seek legal advice is important, and becomes even more crucial if you are about to leave a long-term relationship with children, and there is a need for assets and debts to be apportioned. As a highly-competent and experienced divorce attorney firm with specialized knowledge of the divorce process, we can advise you at all stages to ensure the best possible outcome. Call us today to start the process by scheduling a consultation. With years of extremely effective representation and support of clients that are in the initial stages of marriage dissolution, we understand the stress of facing financial concerns, safeguarding the children, and securing a promising future. 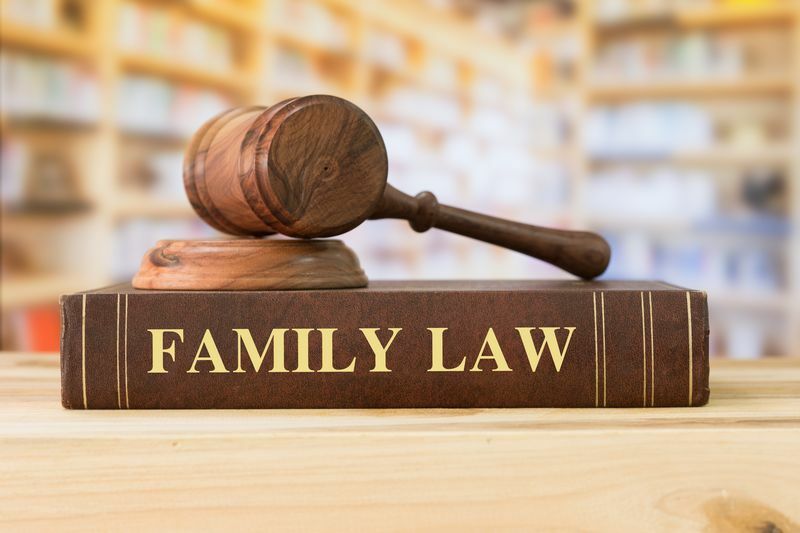 The goal of our family law attorney is to protect the best interests of our clients by resolving disputes or problems in a reasonable manner through effective negotiations or arbitrations. We are, however, equipped to advocate on behalf of our clients through complex, high-conflict cases to attain a positive outcome when the opposing party is reluctant to negotiate an amicable resolution. Call to schedule a free initial consultation. We will listen attentively to your concerns and discuss how we can work to achieve a successful resolution for protecting your future. 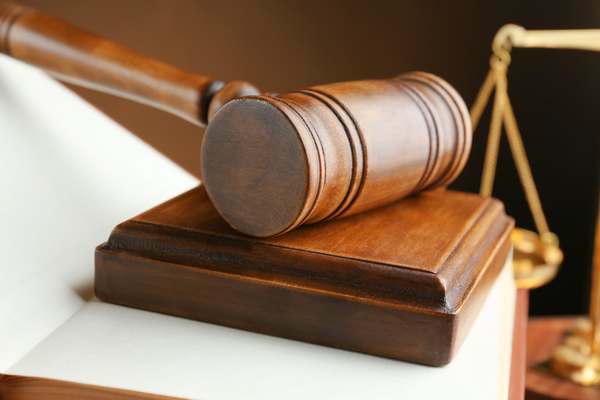 Why Choose Us as Your Divorce Lawyer in Hobart? We passionately share the concerns of our clients during one of the most difficult and stressful events of their lives. Retaining an experienced divorce lawyer to assist you in facing difficult legal issues can help in making the best choices for securing your future.